Shake off the winter blues! It's time to dance, sing, jam, and more at The Flurry Festival! The 32nd Flurry Festival will run from February 15 - 17, 2019, in Saratoga Springs, NY! 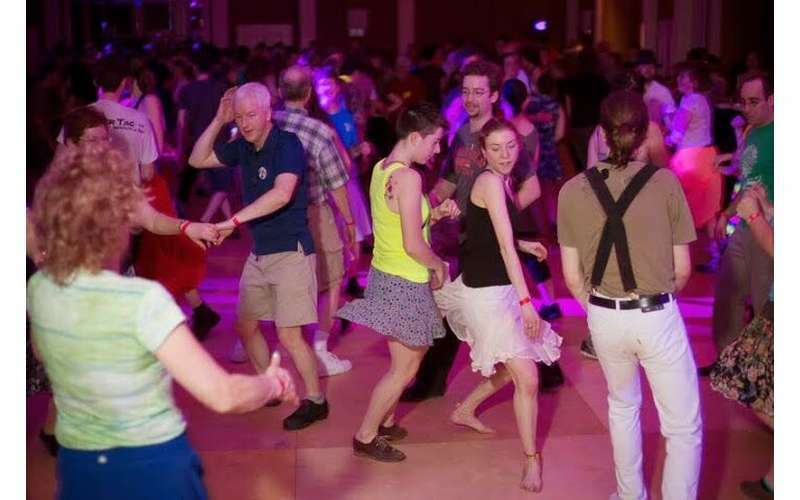 The Flurry is well-known as the best winter weekend ever for dancers and music lovers of all ages! Featuring: dances, workshops, singing, concerts, jamming performances, family events, storytelling, vendors, and more.